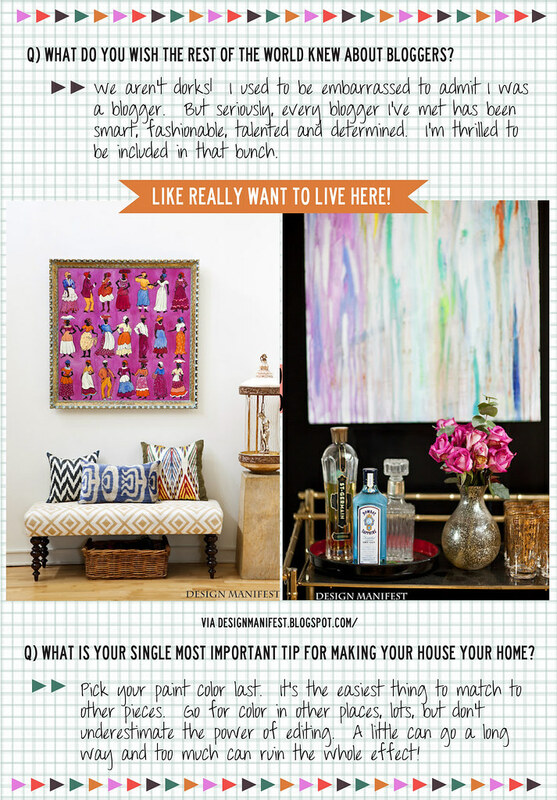 You may have seen her work on the likes of Design Sponge, HGTV, Apartment Therapy, TradHome, House of Fifty, or the millions of images of her loft that have been pinned on Pinterest. In addition to her amazing aesthetic, what draws me to today's IBRTW participant the most is her genuine voice both on her blog and in her comments. 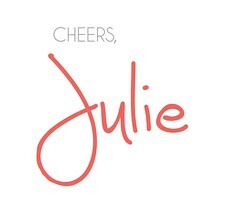 She keeps it real both regarding design and life in general and we love her for it. 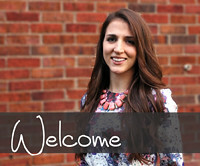 Please welcome the incredibly talented Naomi Stein from Design Manifest. Thank you again Naomi for participating and I also really appreciate your honestly regarding your involvement. I think that we all get swept up in work, life, etc... and sometimes lose sight of giving back as a priority (no judgement here as I am guilty as well). This series seeks to highlight issues that are important to use aside from the glitz and glam and how we are either involved or would like to be involved in hopes of inspiring others to become active. I also highly recommend a stroll around Design Manifest if you aren't already familiar as you will be pinning lots! This is great. I didn't know Naomi was a fellow Penn Stater! Looove Naomi and her style. 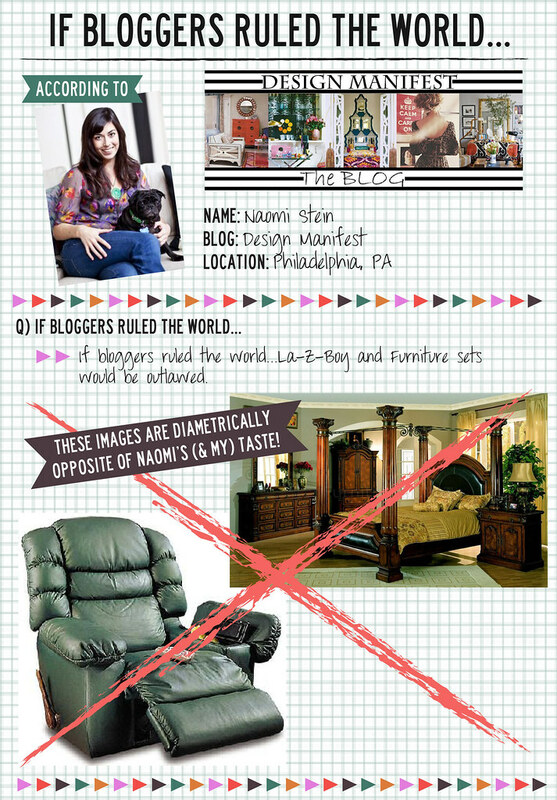 That Laz-e-boy chair and furniture set made me cringe. Yikes. I LOVE this series!! What a fun post!! I love it....I hink bloggers are spreading good taste :) And Naomi does it so well- love her aesthetic. I'm your newest follower. Naomi is the shiz dizzle! Seriously, though I love her. And I'm jeals I wasn't part of the photo booth shenanigans. 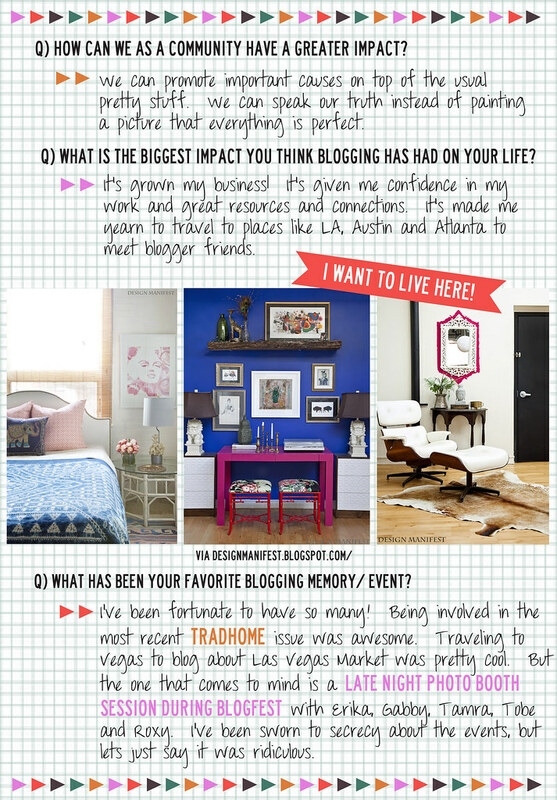 I do love this series :) And love learning more about design bloggers!